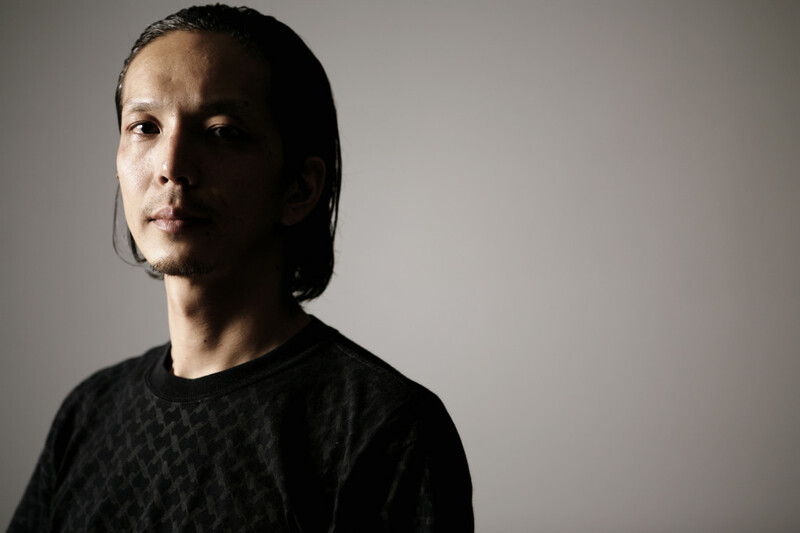 Kaoru Inoue is a DJ and a music producer who runs a label called ‘Seeds And Ground’. Since high school to early 20s, throughout the experience of being a guitarist in puck rock bands, in 1989 he first came across with acid jazz and that led him to dive into a DJ culture. 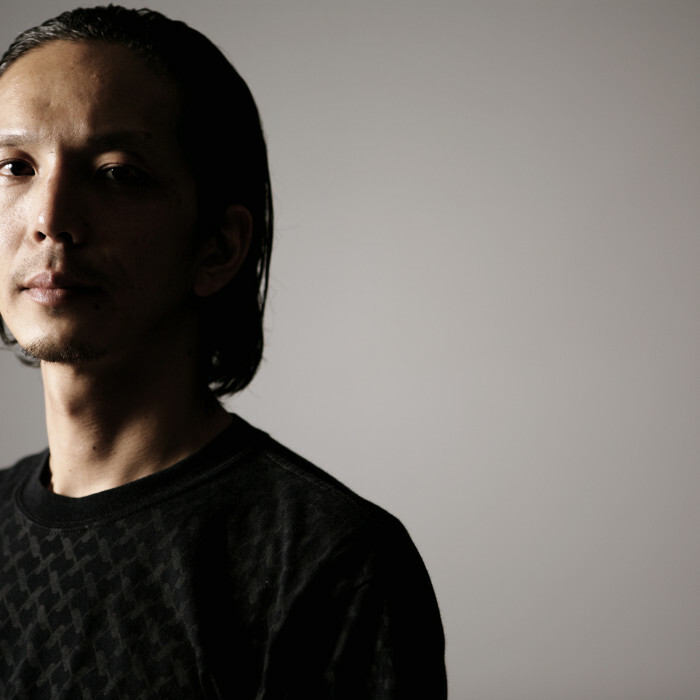 He aspired to be a DJ around the 90′s, being fully active playing diverse music including Jazz, Afro, Brazil, Latin, Break Beats, House, Techno, and other genre in his own distinctive style at various clubs such as Shinkukan, Mix, Blue, Web in Tokyo. Apart from DJing, he also does music producing and has established his own musical project called Chari Chari, producing many songs for independent labels, namely Pussyfoot owned by Howie B. and Emigration both at home and abroad. In August 1999, Chari Chari’s 1st album, ‘spring to summer’ was released and received great reactions from both inside and outside of Japan, but especially from underground club music scene. This album was also released from the label, Ultima in Portugal in January 2001. In Jan. 2002, Chari Chari’s 2nd album ’in time’ was released and it included timeless musical piece, ‘Aurora’ which was licensed to over 20 compilation albums around the world. In 2003, he started his own label, ‘Seeds And Ground’ under a Japanese independent label, ‘Crue-l Records’. He formed a minimal acoustic guitar band ‘Aurora Acoustic’ with his production partner and also a guitarist, DSK aka Daisuke Oshima. He didn’t only played guitar but also introduced some electronics in the band. In autumn 2004, their debut album ‘Flare’ was released, followed by their 2nd album ‘Fjord’, released in 2006. In summer 2005, Kaoru Inoue produced a more dance oriented album ‘The Dancer’ under his real name. Thereafter he started doing electronic music live set with laptop pc after releasing an album ‘Sacred Days’ in 2010. In 2013, he joined his old friend CALM’s mystical music band project named ‘Cosmic Blessing Ensemble’ and performed at outdoor music events such as Fuji Rock Festival. In 2014, he revived his alias ‘Chari Chari’ as a live band, and in 2016, he released Chari Chari’s new EP ‘Fading Away / Luna de Lobos’ on vinyl. It was the first time for them to release in 14 years after the last release of ‘Aurora EP’, it gave rise to a huge buzz. In 2018, he released an LP ‘Em Paz’ from a label ‘Groovement’ in Portugal. The LP is a celestial ambient album from the beginning to the end and it contributes a transformative and harmonious listening meditation to the audience. Even after his 30-year career, his sound is still radical, yet universal that bright up the scene. Total information site of a Japanese DJ／producer = Kaoru Inoue, and owned label "Seeds And Ground".